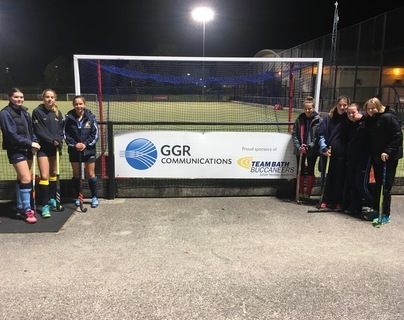 Worcestershire, UK, 8thOctober 2018 - West Midlands based Managed Services Provider, GGR Communications is proud to sponsor Team Bath Buccs Junior Academy, based at the magnificent University of Bath Sports Training Village. Team Bath Buccaneers Hockey Club is one of the largest and most successful hockey clubs in the West of England, with over 800 members. The Junior Academy alone as an incredible nineteen teams! Founded in 1994, GGR Communications offer the latest solutions and technologies for Managed Network Services, Wireless Networking, Unified Communications, Cloud connectivity, Network and Data Security.